We have been trying out some products from Love Boo. Love Boo sell Mummy skincare, Baby skincare and Hair care products that are gentle on skin and contain no nasties! 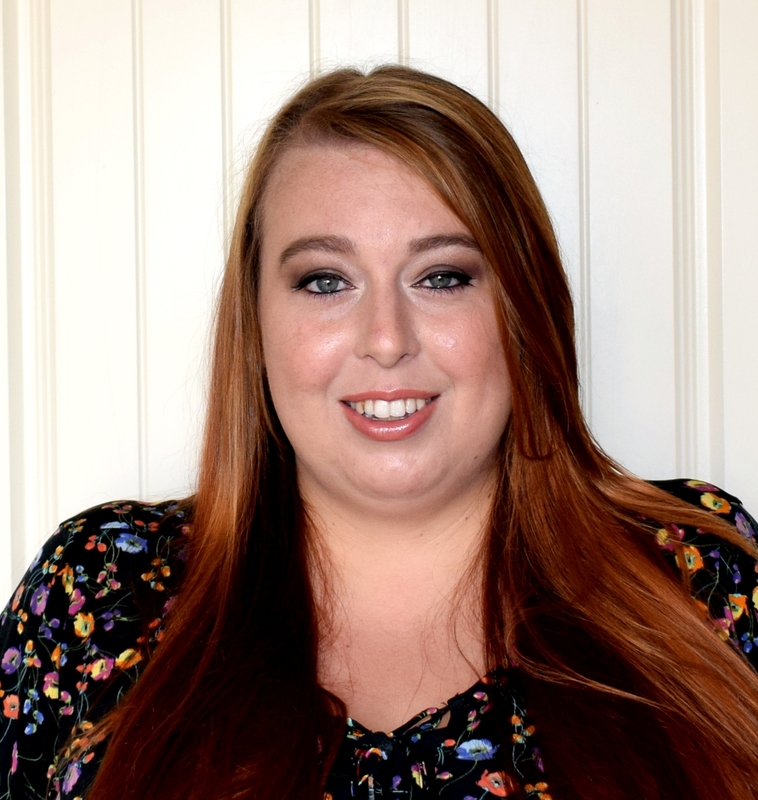 "Love Boo's philosophy is to create affordable, luxurious products that are effective and kind to all skin types, and that look fabulous too" Love Boo are passionate about creating target specific skin care suitable for babies and women both pre and post pregnancy. Love Boo source ingredients used in tried and tested remedies and traditions such as Ginkgo Biloba from the oldest species of tree and Argan Oil, one of the rarest oils in the world and combine them with botanical extracts to create UK-made products with modern benefits. Love Boo treats, nurtures, soothes and makes even the most stressed-out skin feel soft, smooth, moisturised and special. 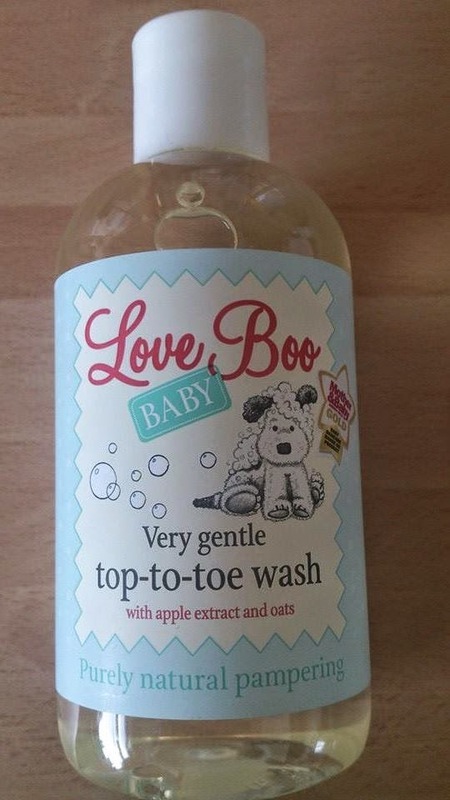 Firstly we tried the Love Boo Very gentrle top-to-toe wash. This natural Top-To-Toe shampoo and body wash for babies is perfect for cleansing delicate skin. Softening oats and conditioning olive oil leave babies skin and hair silky, conditioned and moisturised. It's ultra-mild and kind enough to use everyday. We loved the smell of this product! It also was slightly thinner than some other body wash which was great as it meant it was easy to apply and rinse off of peanuts skin as it just glided on and lathered up really well. The price of this product is £7.99 for 250ml. This may seem a little pricey however this is a really high quality product and will last for such a long time as you only need a tiny amount each use! 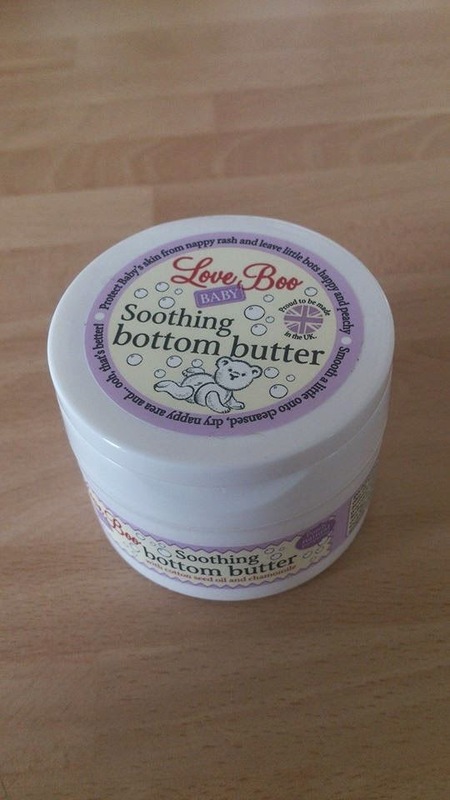 The second product we tried was the Love Boo soothing bottom butter. The Love boo soothing bottom butter is midwife-recommended, it now comes in a handy flip-top jar, It is packed with some of nature’s kindest ingredients to help protect baby’s delicate skin from nappy rash. Cotton seed oil, Tahitian Monoi and lavender oil work to soothe and moisturise while zinc oxide forms a barrier. It also helps soothe, sore skin due to nappy rash. Peanut doesn't really suffer with any nappy rash but I do occasionally like to add a bottom cream to protect her little bum. This bottom butter smells lovely and left peanuts bottom lovely and soft! The price of this product is £8.99 for a 50ml pot and again although it sounds quite expensive this product contains great ingredients and you really do only need a small amount per application so it really lasts. 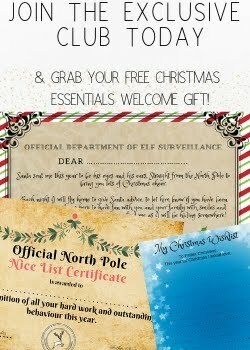 We love the Love Boo products and if you want to find out more about the brand or their products you can find then on.. If you are looking for a gift for a new mum or baby then Love boo also sell New mum, Baby shower and New baby gift sets! Peanut loves her Love Boo products! Have you ever tried Love Boo products before? I haven't tried Love Boo but as I'm due a little one soon I might well be persuaded! My son D used to have nappy rash quite a lot and we had to change products a couple of times. I have not heard about Love Boo before but I would love to try the products. We don't have a baby anymore but my son has allergies, so this would be a very good brand for him. I have never heard of them before but the packaging is so cute, I'm a bit of a sucker for cute packaging! I've never heard of this range before but it sounds lovely. It looks lovely - I think the price would put me off though as we would be using it on two toddlers and a newborn so then would work out quite expensive for us! I'd never even heard of them, but I do like what I read about it in your review.